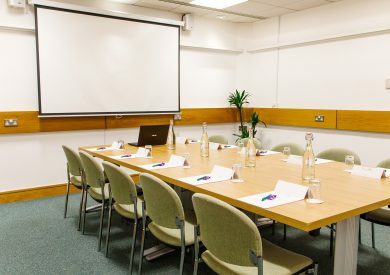 The Priory Rooms is a unique, not-for-profit, meeting and conference venue located in the heart of Birmingham city centre. 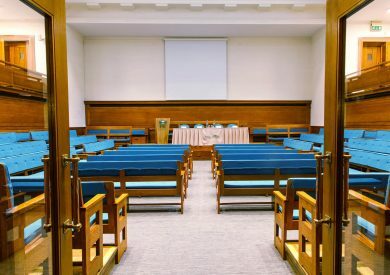 The venue offers nine modern, versatile meeting spaces within a building that seamlessly combines Quaker heritage & 1930’s architecture with modern design & contemporary conferencing facilities. 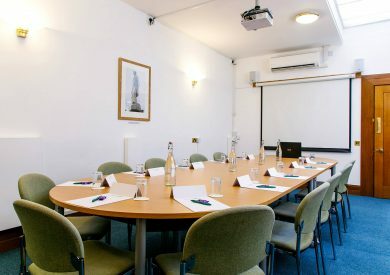 With delicious catering options, thoughtfully designed delegate packages, and a dedicated conference team, The Priory Rooms is an excellent choice for business meetings, conferences, training courses, talks or bespoke events. A large sized meeting space offering flexible layouts located in our fully accessible Lower Lobby. 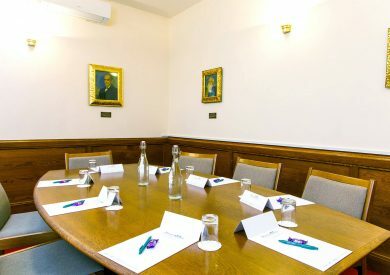 A medium sized meeting space offering flexible layouts, conveniently located on our ground floor. 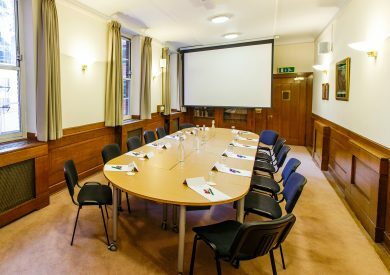 Our largest and most flexible meeting space, conveniently located on our Ground floor. A smaller sized meeting space offering flexible layouts located in our fully accessible Lower Lobby. 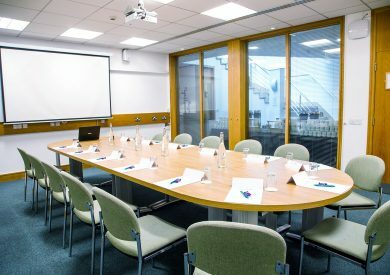 A medium sized meeting space, located on the first floor situated in our fully accessible Upper Lobby. 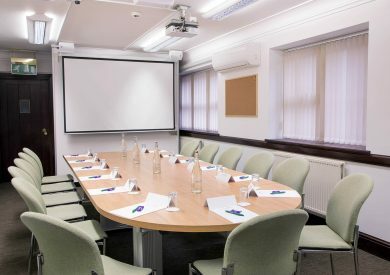 A medium sized meeting space offering flexible layouts located on the first floor of the building. 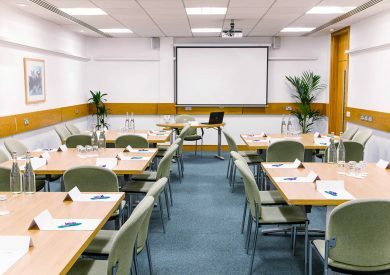 We offer flexible packages to suit all, You can choose from one of our four Day delegate packages which are all inclusive of a full or half day room hire, AV equipment, refreshments and catering. 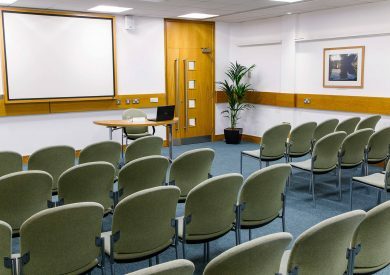 We also offer a room hire the only alternative which can be combined with your choice of catering, refreshments, and equipment. We can help find the best package to suit your meeting. We offer a 10% off room hire discount for Charities and a 20% off discount on all Mondays and Fridays. At The Priory Rooms we are committed to offering our customers choice and flexibility. You will find our catering menu provides a variety of options and packages to enable you to select food and refreshments to suit your requirements and fuel success. We offer a range of options for lunch from a simple working buffet to hot meals and everything in between. We can also cater for specific dietary requests. Please inform us at the time of booking if any of your delegates have food allergies or preferences.